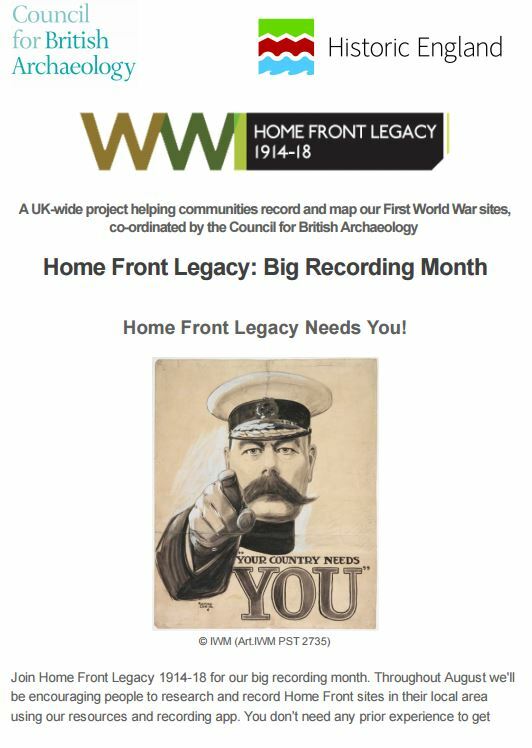 Did you attend the Home Front Legacy Project on Saturday 15th August 2015? 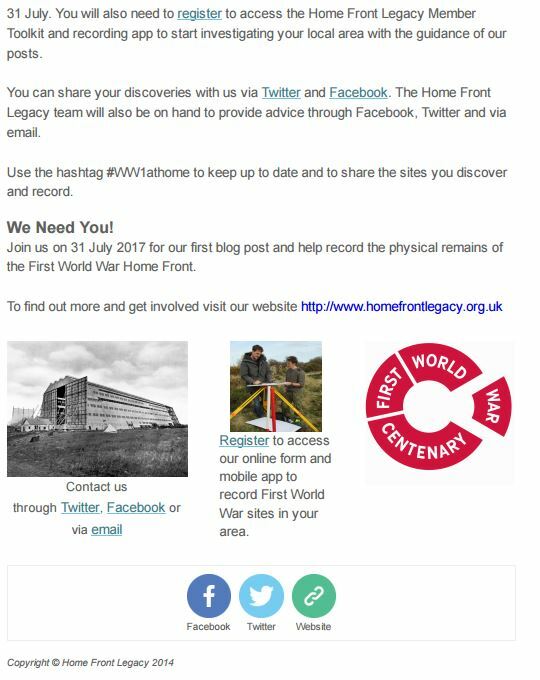 If so, and you are working on a project, we would love to hear how it’s going! 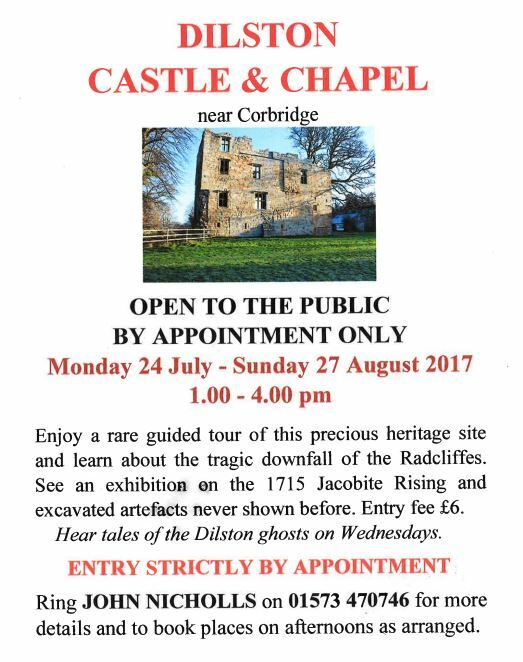 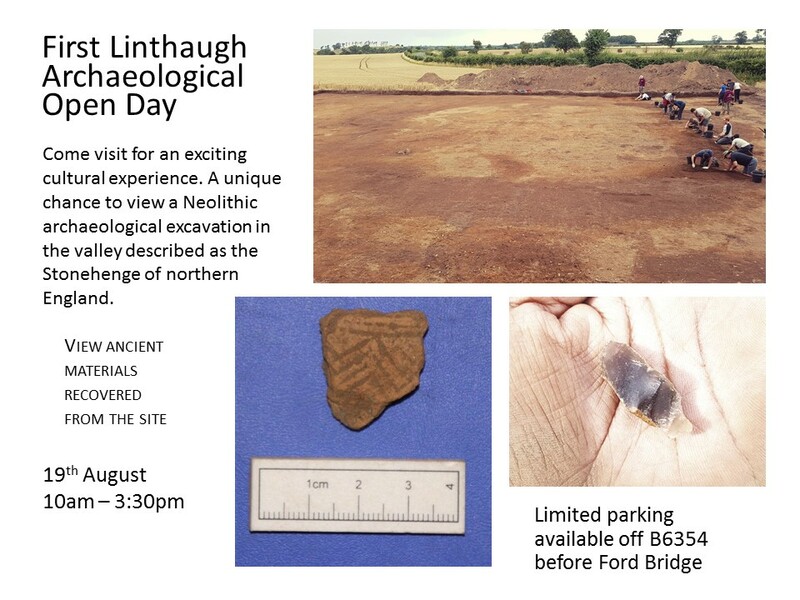 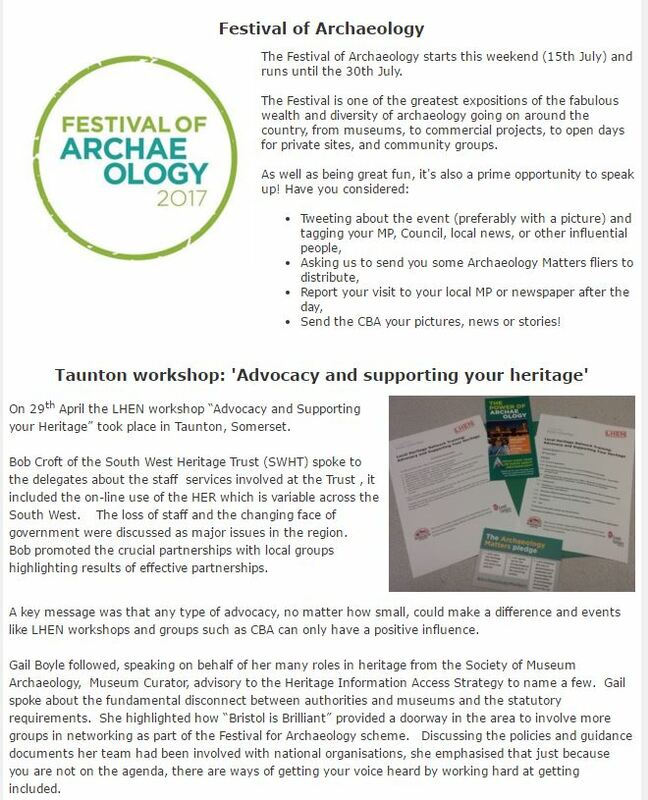 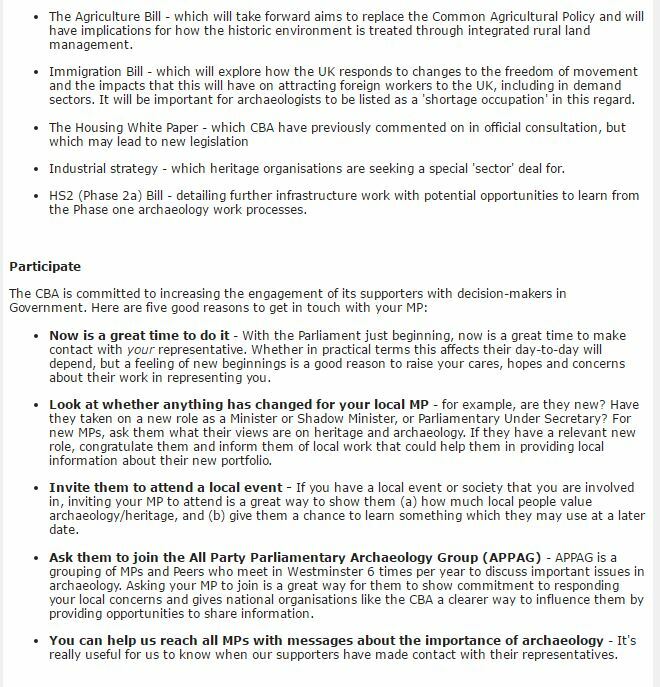 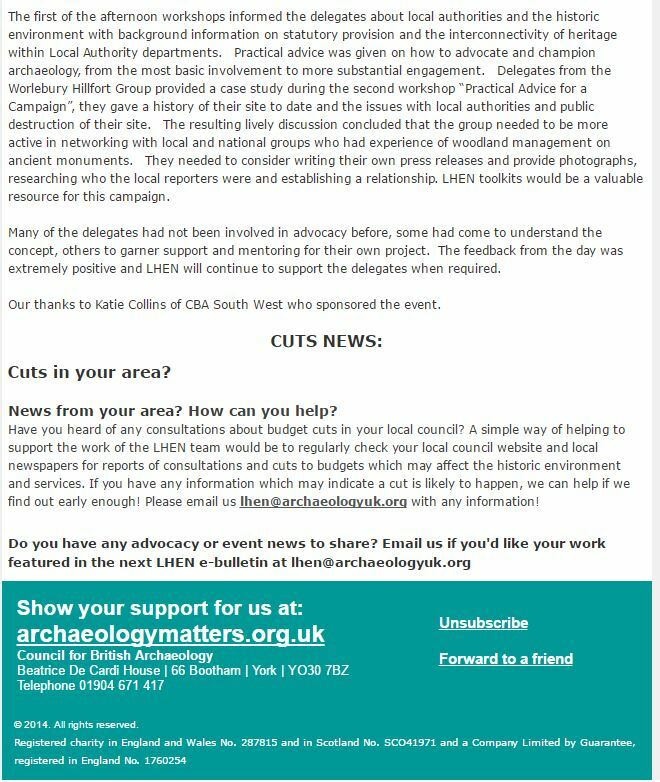 Please email cbanorth@archaeologyuk.org with details and we’ll spread the word. 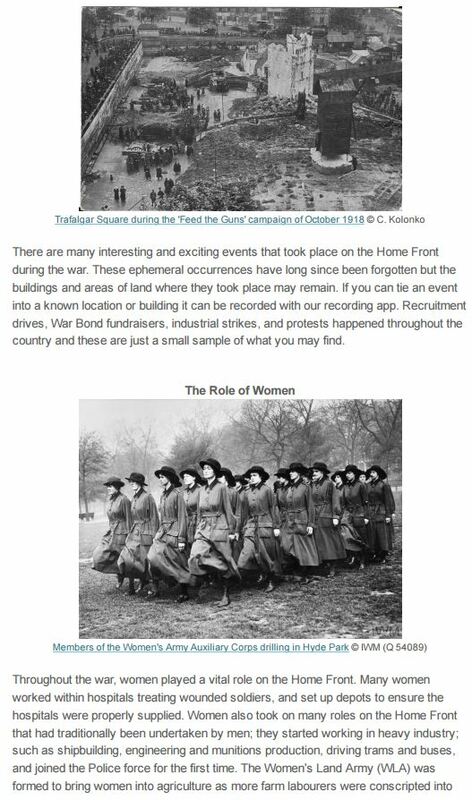 This entry was posted in E Newsletter and tagged CBA North, Home Front Legacy, Palace Green, WWI on September 17, 2015 by cbanorth. 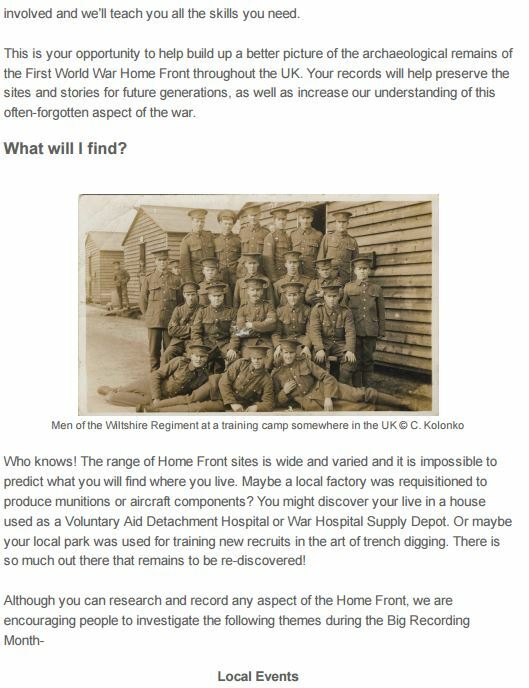 Saturday 15th August 2015 saw the Home Front Legacy day school take place at Palace Green Library, Durham. 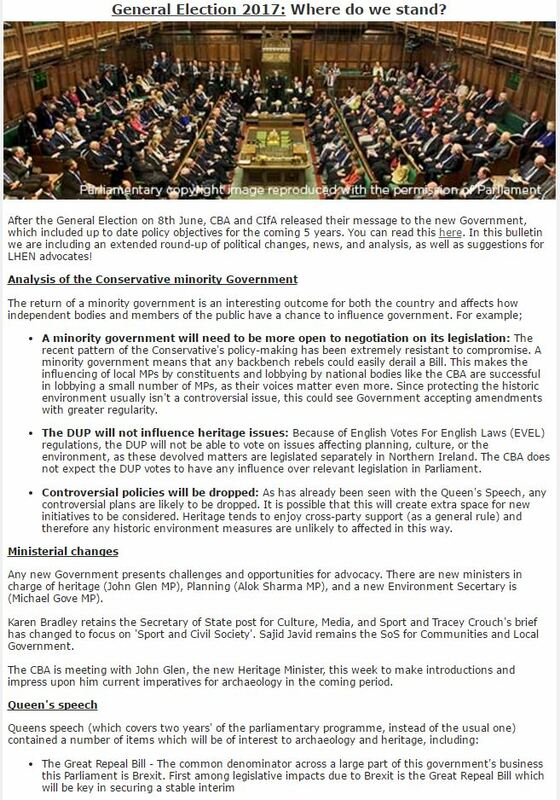 The course was attended by a range of parties including local organisations, CBA North committee members and enthusiastic individuals interested in getting involved. 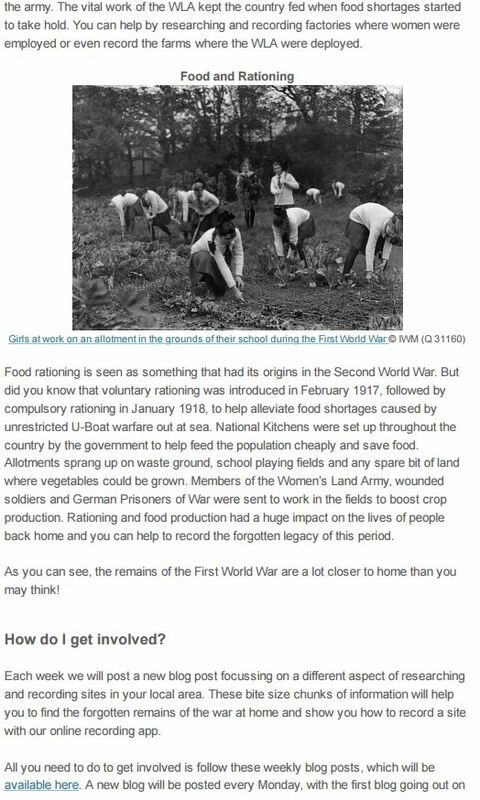 Amongst other things, the day cover the sometimes (very) well disguised evidence of WW1 remains in the landscape, how to set up recording projects, and provided a manual for the recording app. 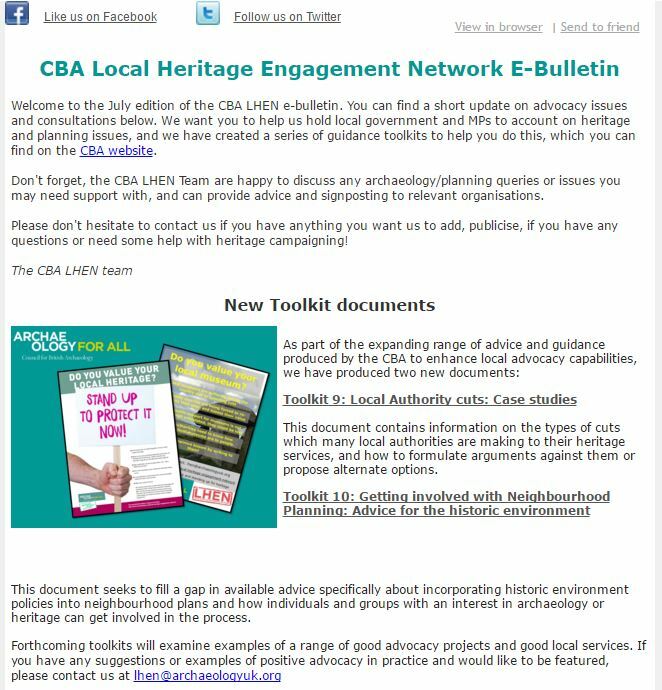 This entry was posted in E Newsletter and tagged CBA North, Home Front Legacy, Palace Green, WWI on August 17, 2015 by cbanorth.